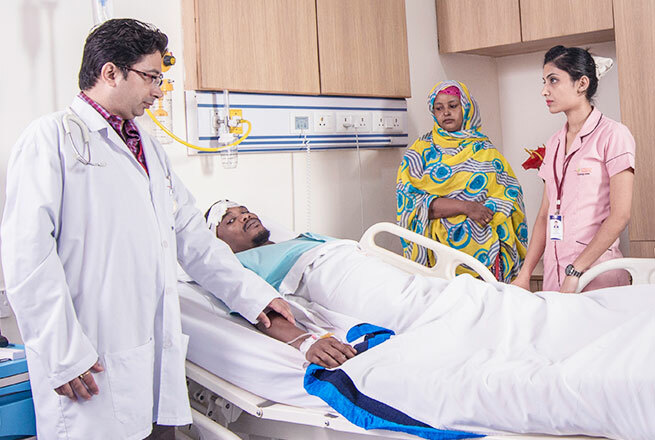 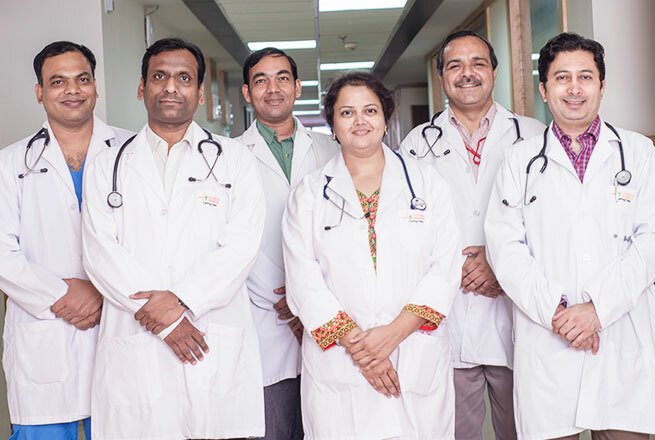 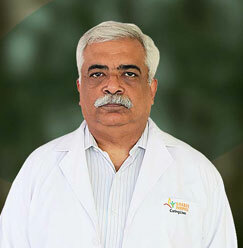 Dr. Pradeep Kumar is designated as an Assistant Professor at Sharda Hospital. 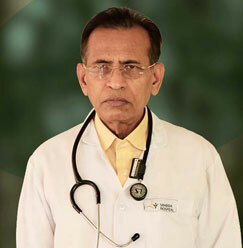 He has been awarded several awards and has seven publications that show his experience in the field. 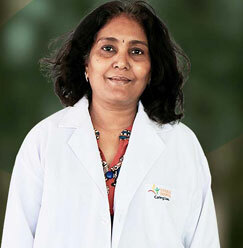 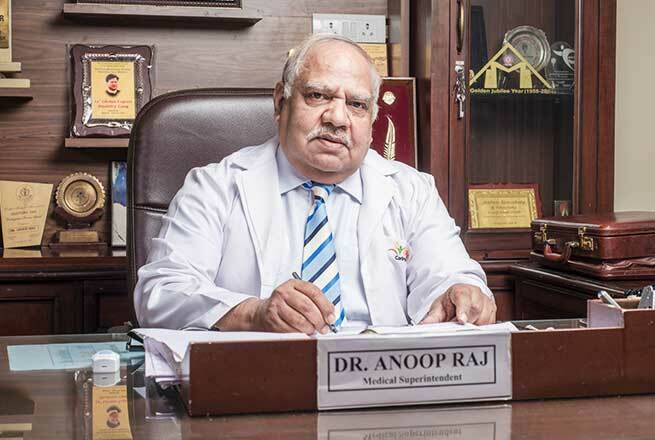 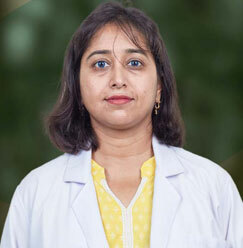 Dr. Kumar is also a member of Indian Academy of Pediatrics. 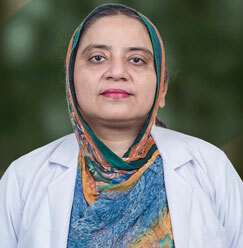 His clinical interest includes pediatric cardiology, intensive care, and pediatric rheumatology. 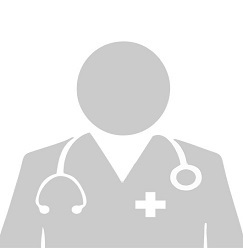 “Cardiovascular manifestation of HIV infected children. 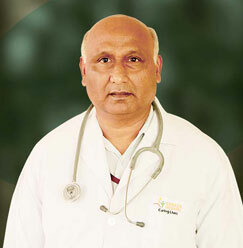 Presented at The 49th Pedicon Jan 2012, Gurgaon (Poster).